I am reviewing the Lenovo ThinkPad X1 Carbon which is a 14” Ultrabook that has its housing built out of carbon fibre rather than plastic. Here, this computer is like most of the 13” ultraportable kind of computer but comes with a 14” screen and is the third generation of the X1 Carbon Ultrabook. 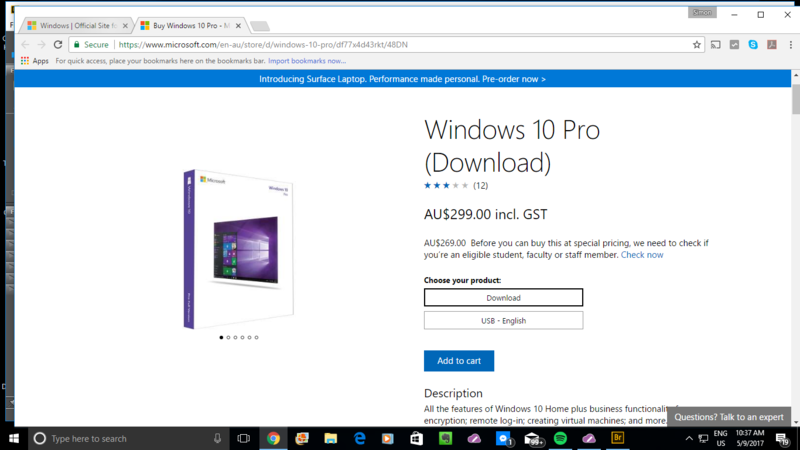 The review-sample computer came delivered with Windows 7 Professional but you can order it to be delivered with Windows 8.1. It is delivered with the latest Lenovo software for business laptops which means that it hasn’t come with the flaky Superfish software that was a security risk. 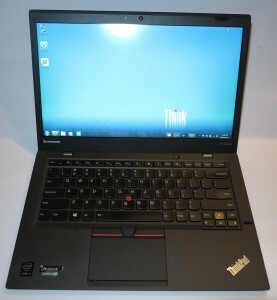 The Lenovo ThinkPad X1 Carbon Ultrabook is scaled towards a traditional business-use marketplace. 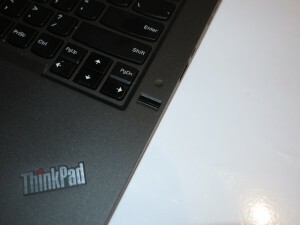 Thus it has the same aesthetics as the other ThinkPad laptops such as the dull-grey casing. 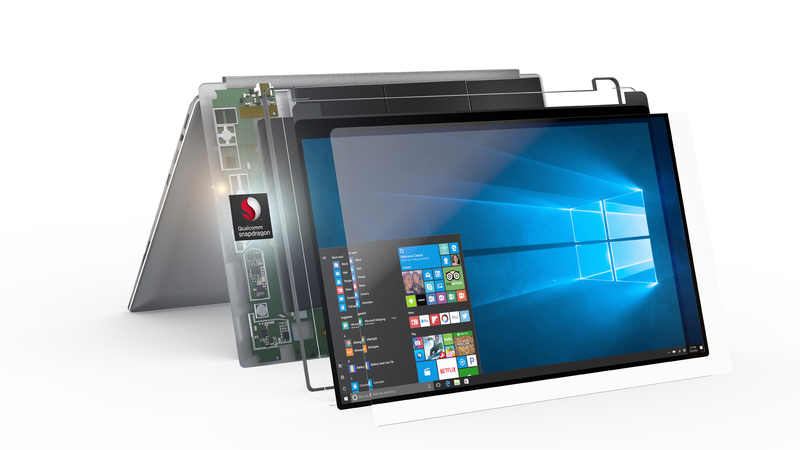 But its thinness and lightness pitches it towards users who are travelling a lot and intend to do a lot of work on the road. One limitation with the carbon fibre housing is that the grey case can easily look dirty after a fair bit of use and make the machine look a bit “too old”. There is nothing flimsy about the way the ThinkPad X1 Carbon is built which makes for a durable Ultrabook. The Lenovo ThinkPad X1 Carbon’s keyboard is of a width that is ideal for comfortable touch typing which I would describe as being important for this class of laptop. 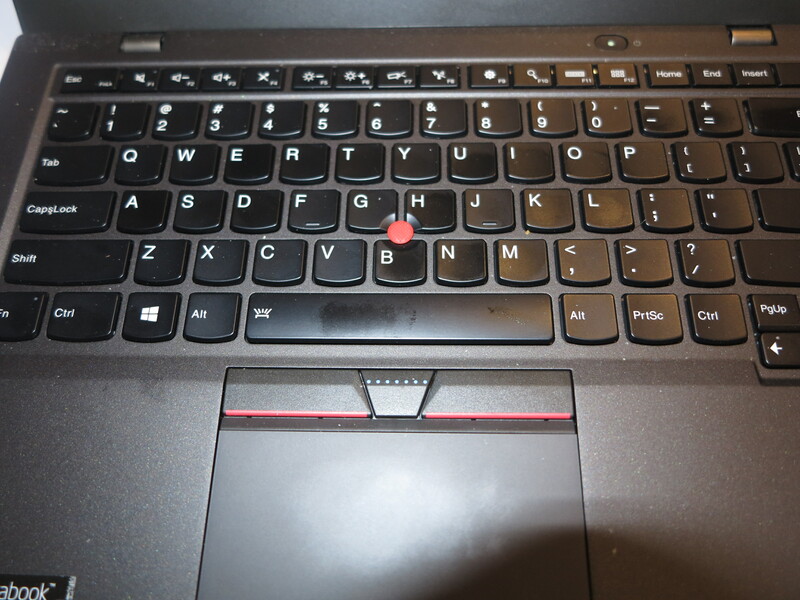 There are two cursor-movement options for this notebook – a conventional trackpad and a thumbstick. 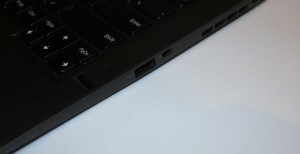 I had not noticed any jumping around going on with either device even with using the keyboard, unlike some other laptops I have reviewed where this was a continuous problem. This business Ultrabook is equipped with a fingerprint reader which I found was very accurate and reliable. This didn’t matter whether I had eaten some food which would cause oil to appear on my fingers, something which I consider important when testing these security devices because these computers end up being used in various “second offices” as in cafés and bars or on the island kitchen bench. 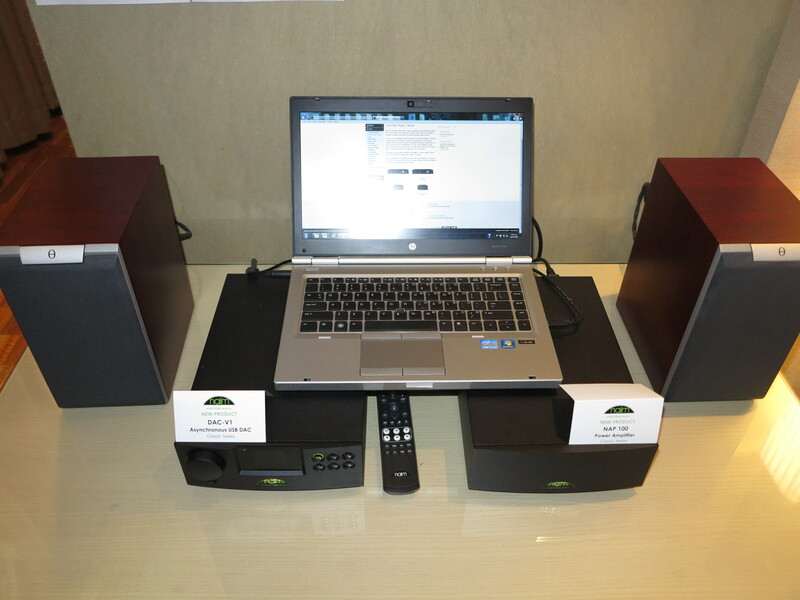 I never place a high expectation on a laptop’s internal speakers but it has performed adequately through them. But I would use a headset or external speakers if you want the best out if its sound. 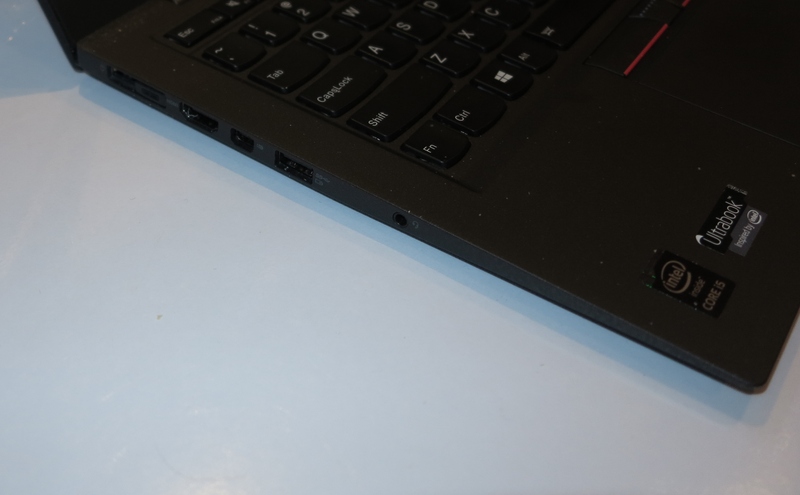 The Lenovo ThinkPad X1 Carbon comes with a 128Gb solid-state disk as standard but you can pay more for a 256Gb solid-state drive. 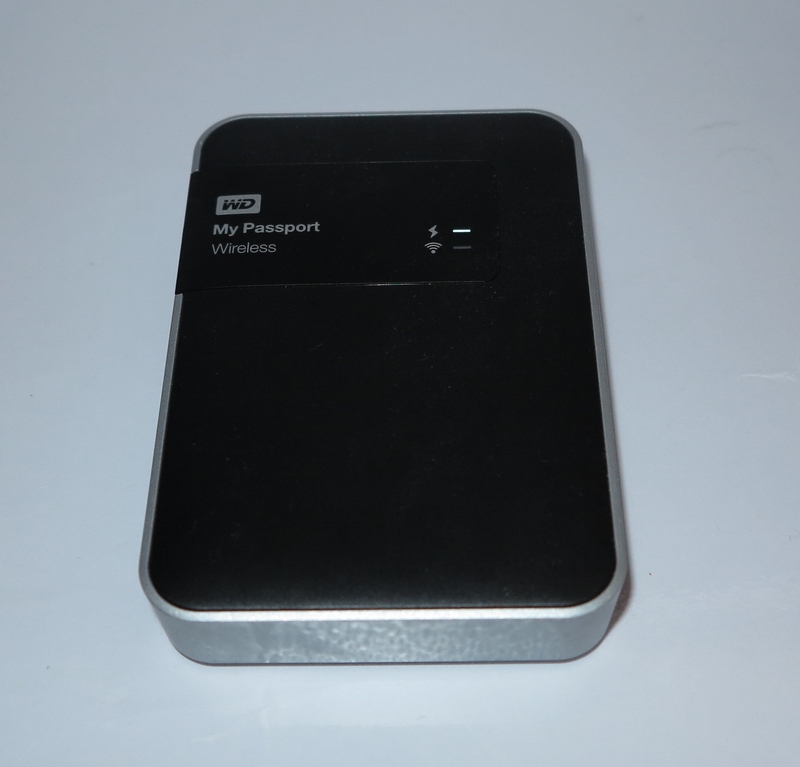 This allows for very quick response and is something you could get away with for “on-the-road” use whether you use an external hard disk for extra data storage or not. Sadly this computer misses the SD card slot which is something I would consider as being very important for those of us who own digital cameras or camcorders. 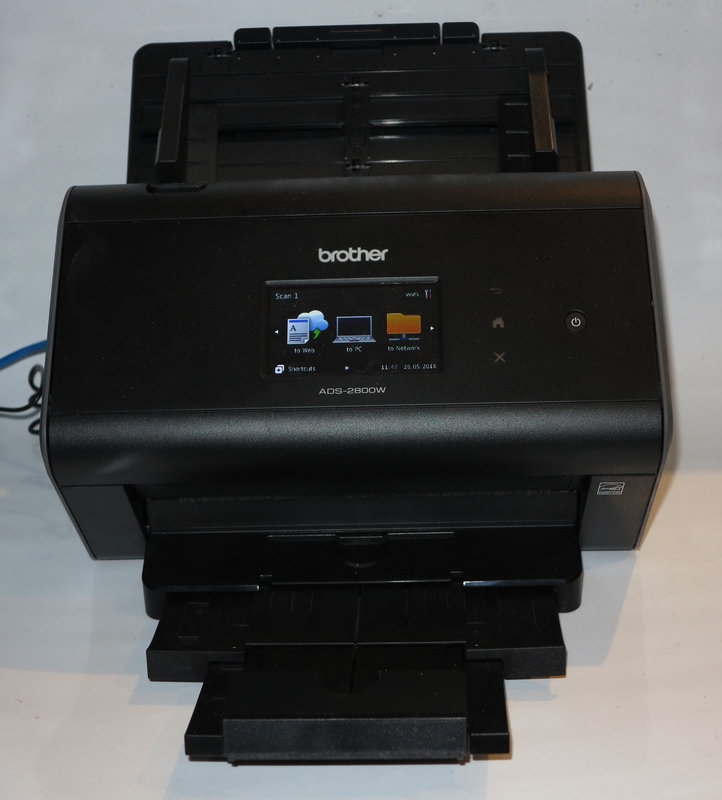 Here, you would either have to “tether” the camera or use a USB SD card reader to transfer the pictures or footage to the solid-state drive. 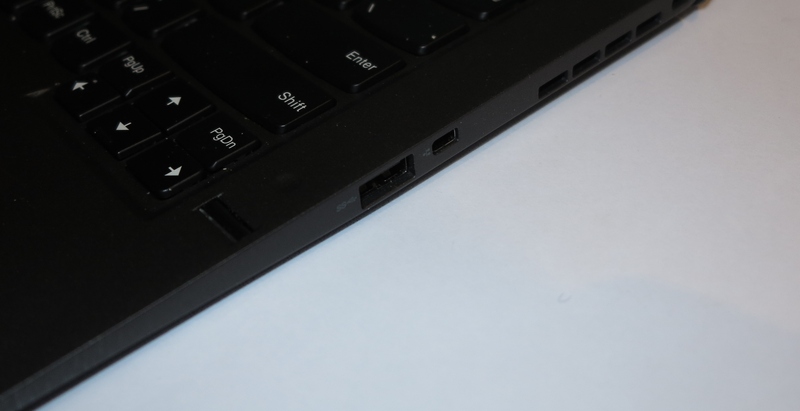 There are two USB 3.0 sockets with one being able to charge gadgets from the Lenovo when it is off using the Toshiba-style “plug-and-charge” setup. 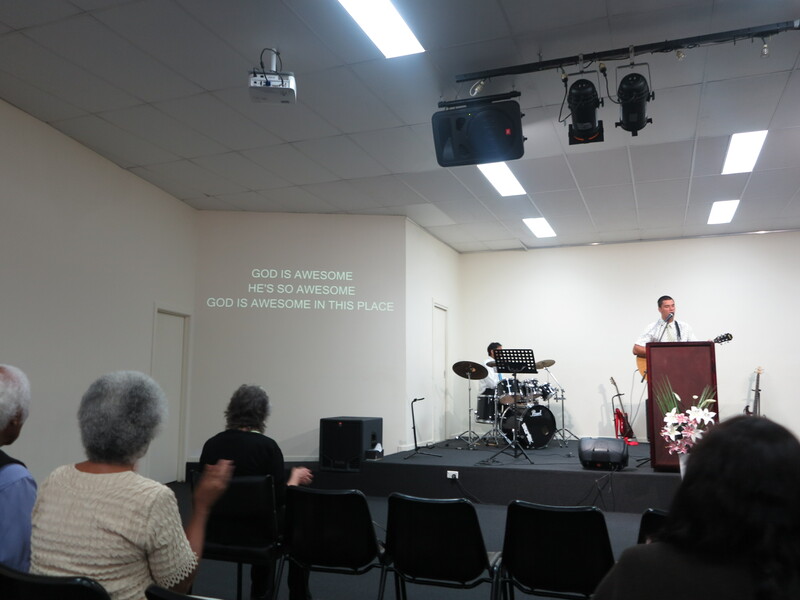 As well, there is an HDMI connection to connect to most video devices along with a DisplayPort connector for the good monitors and projectors. The network abilities in this laptop are up-to-date even catering for 802.11ac wireless-network segments. 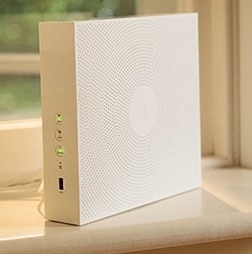 There is a Gigabit Ethernet connection for you to use with an Ethernet or HomePlug powerline wired-network segment but you have to use the supplied rnet plug adaptor to plug the Ethernet cable in to the Ultrabook’s small low-profile Ethernet socket. The Lenovo is very economical on battery life even for viewing video content, which means that you could be able to get more than a day out of it without needing to dig out the charger. This is although I would still keep the charger with me if I was travelling as well as “topping up the battery” overnight. As an Ultrabook for business use, I didn’t come across with many limitations except for the price and the absence of an SD card reader. Similarly, Lenovo could work on the carbon-fibre finish to make it stay looking clean rather than having a look that can degrade quickly. 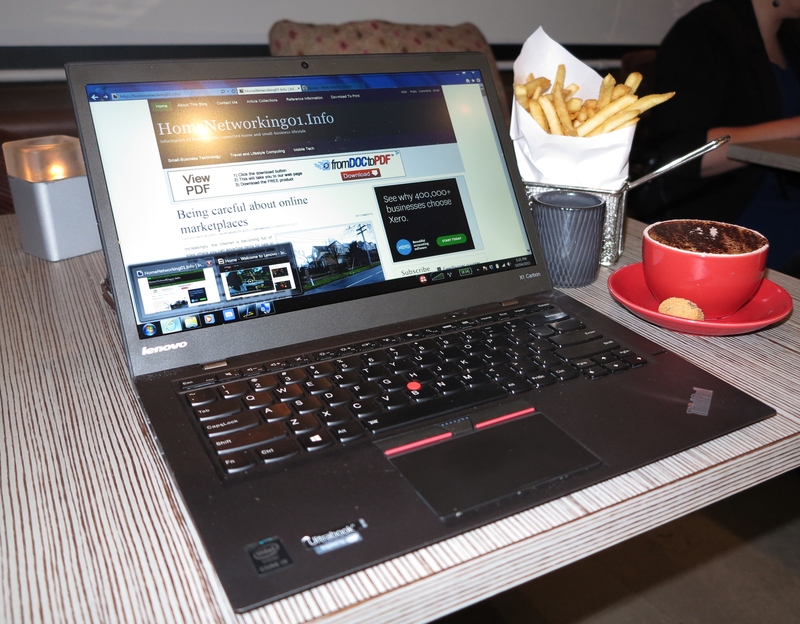 I would position the Lenovo ThinkPad X1 Carbon as another example of a good-quality business-focused secondary “travel” computer that could do well for use between the “main office” and the “second office” (café or bar) where you meet clients or catch up on work without disturbance; or for whenever you do a lot of business travel.